Customize your trophies to match your school, business, or event logo and name. 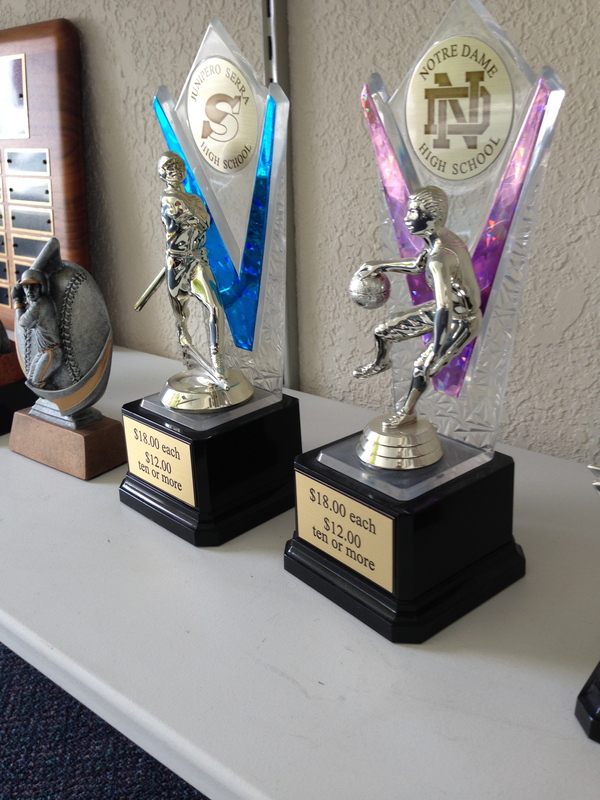 Let us help you design customized trophies and medals for teams, tournaments, and more! Choose from countless models to find one that fits your needs then have it engraved with a personal message. 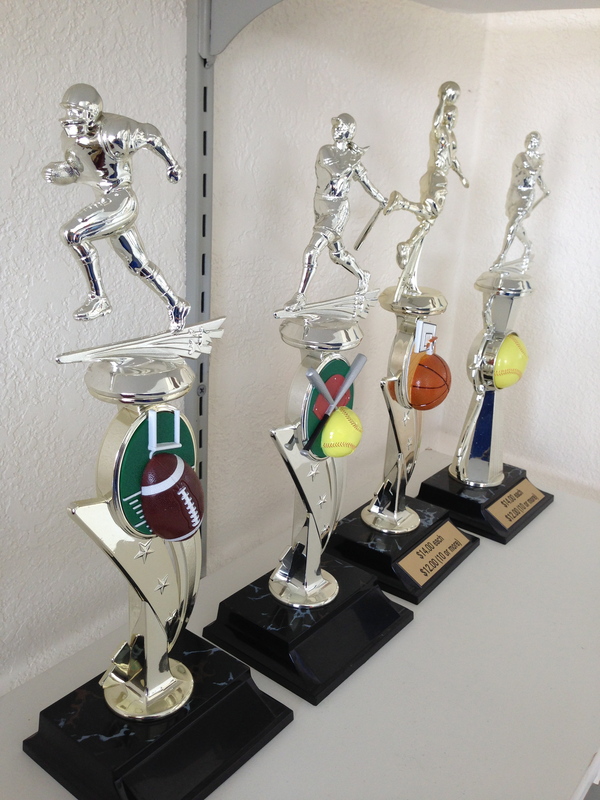 End your season with trophies for your players from Personal Awards. Come to our San Mateo location or call us today to inquire about options and pricing. 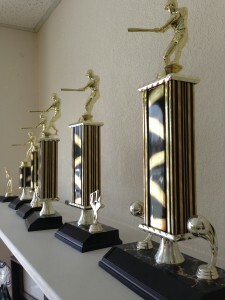 Trophies for all different sports. Our trophies come in all different sizes.